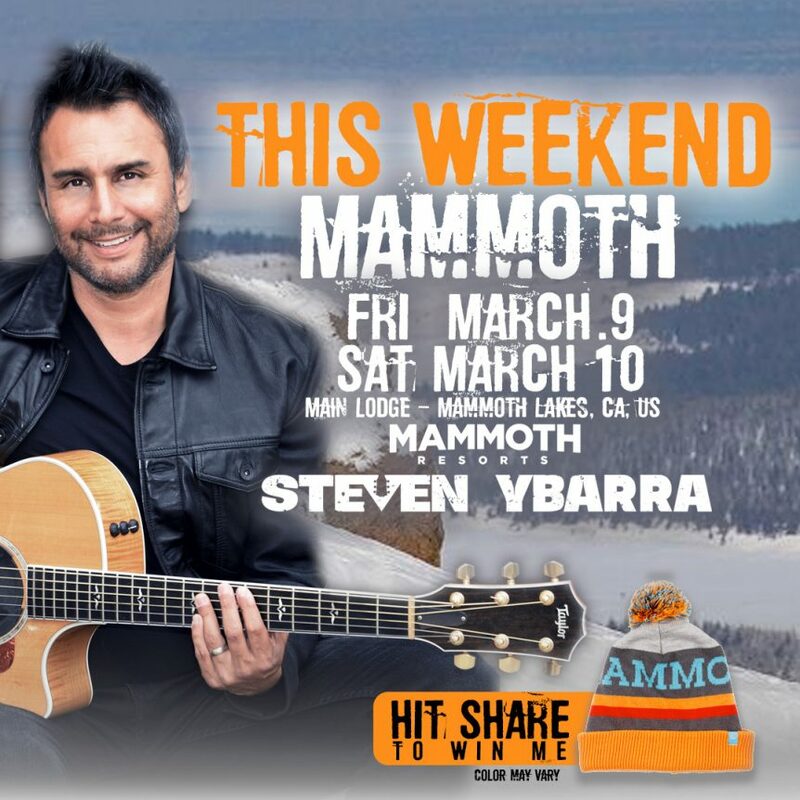 Steven heads to Mammoth Mountain this Weekend! 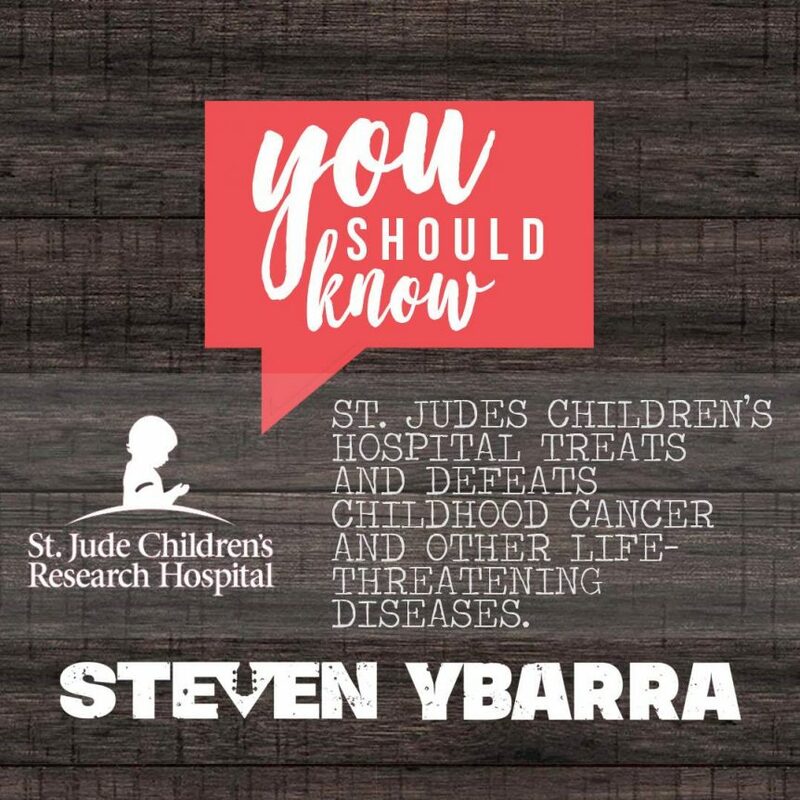 If you’re in the area! Head over to the Main Lodge at 2PM!